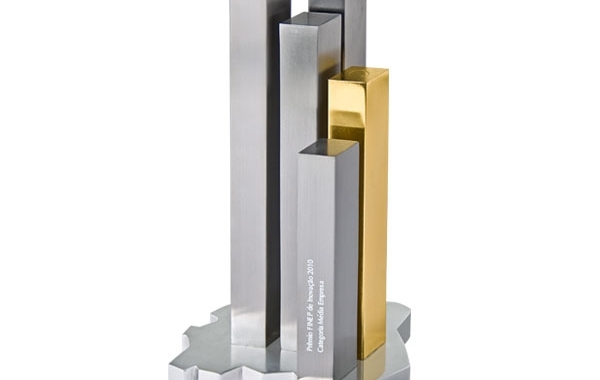 Sigma4web received an award from the Confederação Nacional das Indústrias (National Industry Federation – CNI) as the third best product in Brazil in terms of Innovation and Productivity. 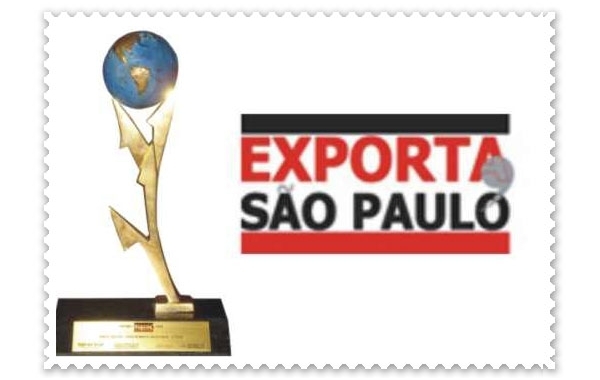 First place and highlight of the recognized international market among the businesses of the State of São Paulo. 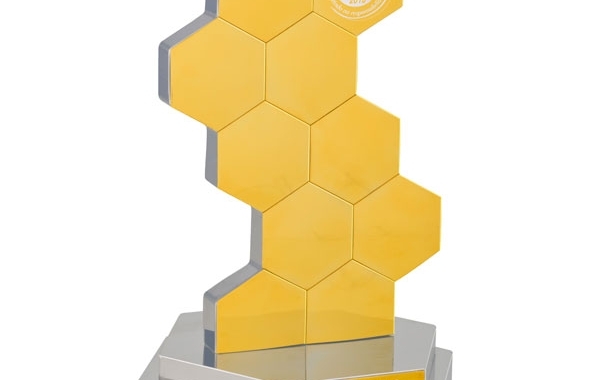 First place trophy in the Innovation category, recognizing the following values: management, responsibility, productivity and work sustainability. 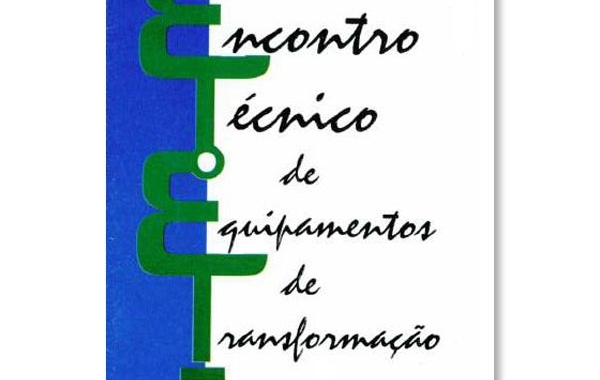 Best Technical Lecture Award – ETET/Furnas, at the 1st edition of the Transformer Equipment Technical Meeting at Furnas Centrais Elétricas. 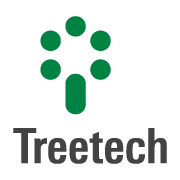 Treetech received the regional phase trophy - Southeast of the FINEP (Studies and Projects Financing Agency) Innovation Prize 2010 - in the Medium-sized enterprise category.